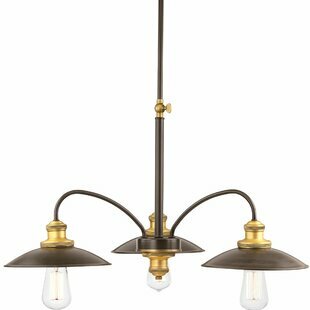 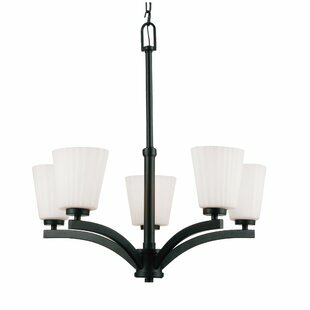 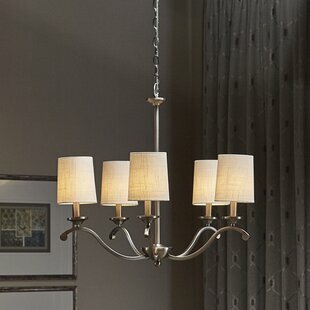 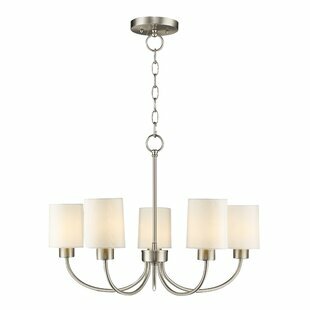 This beautiful chandelier is accented with a gorgeous antique brass finish. 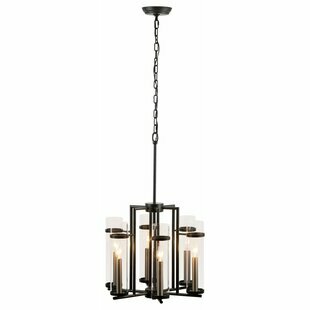 The curved poles provide depth and flare to this transitional piece. 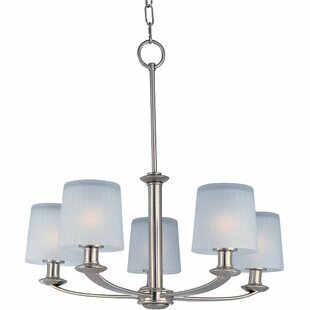 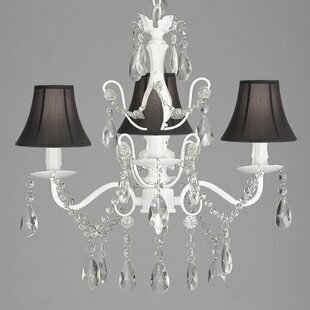 Make this stunning fixture the brilliant source of illumination in your home. 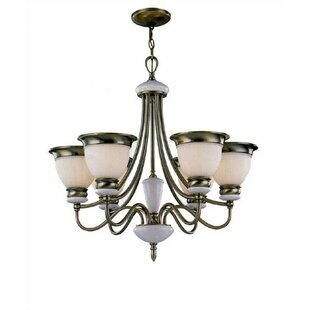 Number of Lights: 6 Fixture Design: Shaded Chandelier Adjustable Hanging Length: Yes Fixture: 14 H x 25 W x 27 D Overall Weight: 25.5lb.